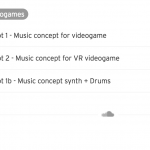 Gamescom 2016 | Imagin&Tonic - VR, AR and game development. 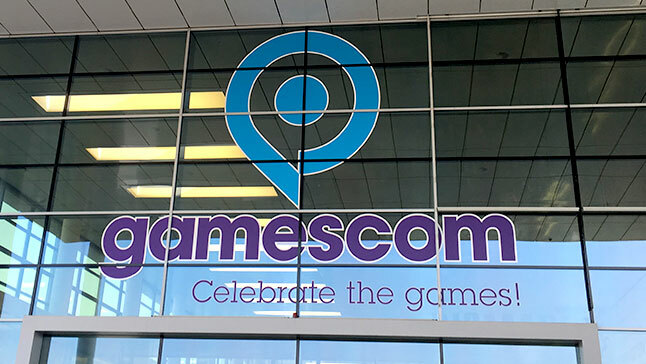 We’ve been attending the Gamescom this year by very first time and had a huge impact on us. In our booth grouped in the GamesFromSpain stand we’ve received a lot of people interested on mobile gaming and VR for mobile. 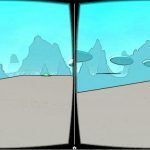 We’ve been promoting SpaceTom, TucTuc and Steps – Infinite Arcade, but also new titles in the roadmap and specially our VR development services and new VR titles coming. 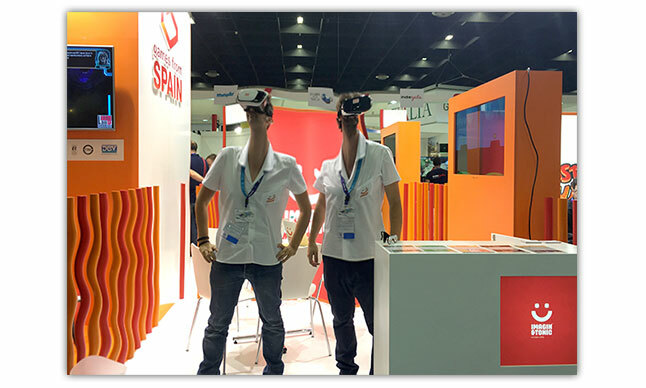 Despite the huge number of companies and attendees, we were able to call the attention of publishers and general public with our VR experience Oneirikos, designed ad-hoc for the trade fair, one of the largest in the world.